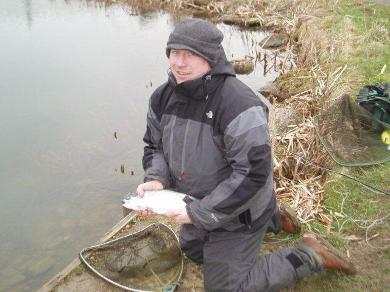 "I have known Stuart for many years, both as an angler and while representing England in various roles. 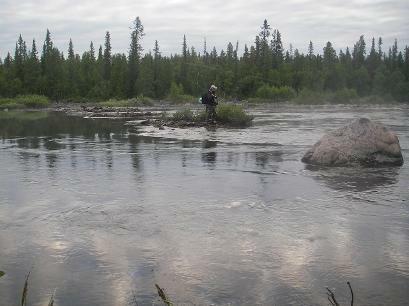 He is a highly skillful fly fisher with a great personality and has that uncanny ability to get the best out of anglers by encouragement and motivation. 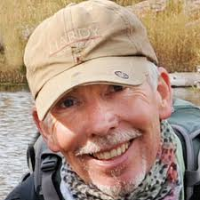 Having fished with Stuart in many places around the World, I have no hesitation in recommending him as a fly fishing coach and guide." 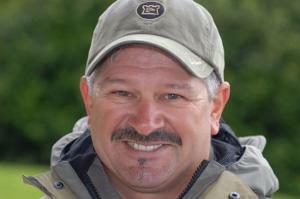 "In my honest and humble opinion Stuart Wardle represents all that is good in fly fishing. Professional, organised wholly versed in a vast array of skills and current techniques; beyond that, he is a damn good fly fisher. I guarantee not only will you learn volumes from being in his company; but have more fun than you could ever imagine by a river or lake side.I just wish he lived closer to me so that we could fish more often." "I was recently asked to participate in the Anglian Water Water Aid Charity event on Rutland Water, my company being a major sponsor. I asked Stuart if he would participate with me since I had never been fly fishing and needed some expert advice and guidance. 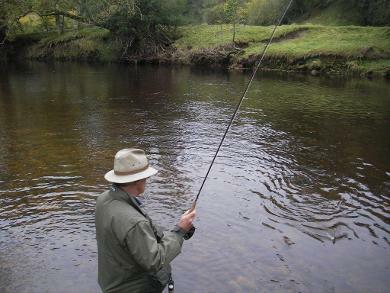 Stuart supplied all the necessary equipment on the day and proceeded to guide me through all the processes required to enable a great days fishing. I thoroughly enjoyed the event and Stuart made everything look so easy! 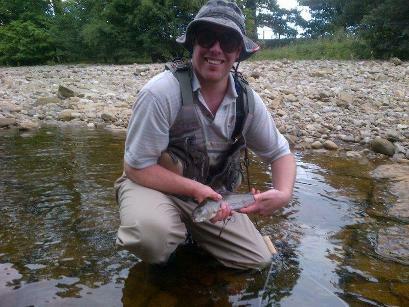 "I arranged for my husband and friend to spend a day fly fishing at Kielder Water with Stuart. Stuart managed all of the pre-day planning, including a fantastic picnic lunch! The party arrived home wet and tired but with tales of great fishing tuition, a hearty lunch and of course a few fish for tea!